Each of our Socks has a story to tell. Which one will be yours today? 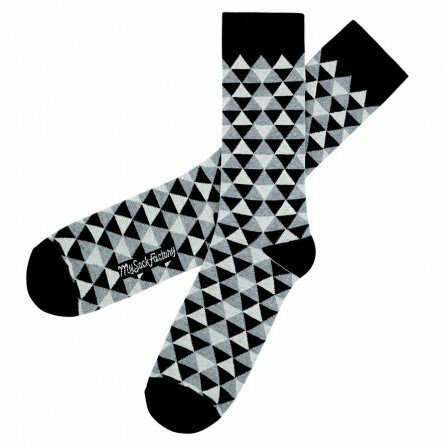 My Sock Factory is not only an original Swiss Socks Brand but also a concept. 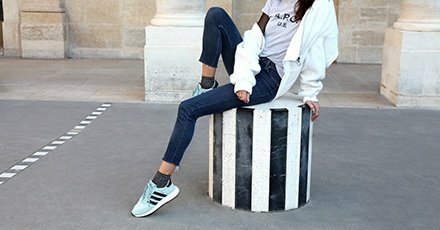 Beside of the comfort and quality of our socks made with love by a family business in France, their names and stories will make you travel and disconnect from the real world… Don’t wait for it, just try them and you will discover a new World, our World. One for the money, two for the show, three to get ready to go party! Sock it to us! 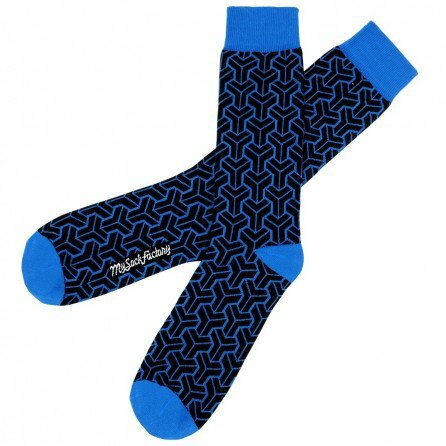 If the King had owned our Black'n'Roll socks, we bet he'd have paired them with his Blue Suede Shoes. If you’re a city slicker who’s into all things green but don’t necessarily have your own little patch to tend to then these artisan French novelty socks will brighten up your day with a dash of greenery. Get the Urban Jungle fever! Stop telling your kids and friends that you were king of the skate park and you could pull off this trick with ease during your heyday. 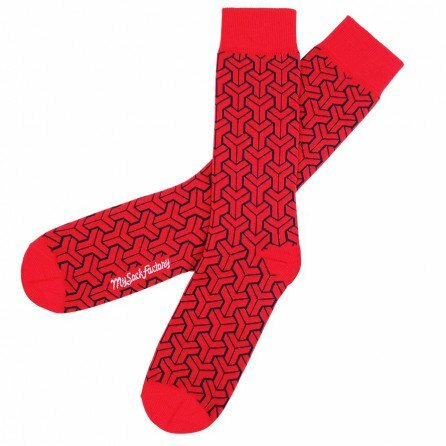 Settle for covering up your past as a POSER and play it cool with your funky new 3-6 Flip skate socks. Nothing to prove, everything to play for. My Sock Factory provides a range of delivery options so you can get your cool and colourful socks as soon as possible. Free delivery is available subject to your order amount and destination country. Whether you’ve set your heart on plain, polka dot, striped or novelty socks, My Sock Factory provides a range of payment methods to make the order process easier. We accept major credit cards (MasterCard and Visa), PostCard, payment by invoice and PayPal. All payments are made on our financial partners’ secure servers. Actually, are you more into the striped socks than the polka dot ones? Prefer the red socks to the green? Don’t worry, you have 15 days to return your cool and colourful socks to us for an exchange or refund. Join our Community ! Sign up and receive all news about our wacky Socks.